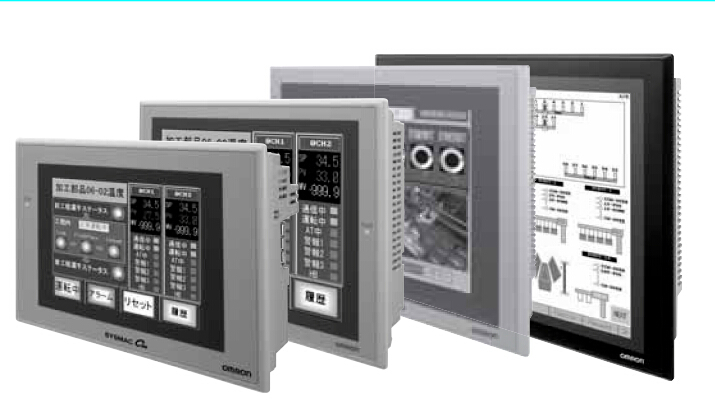 SQ11-G5D R88M-K1K520C-S2-Z Brochure Manual OMRON NSJ5-SQ11-G5D Reference Manual. SQ11-G5D datasheet NSJ5-SQ11-G5D Catalog. 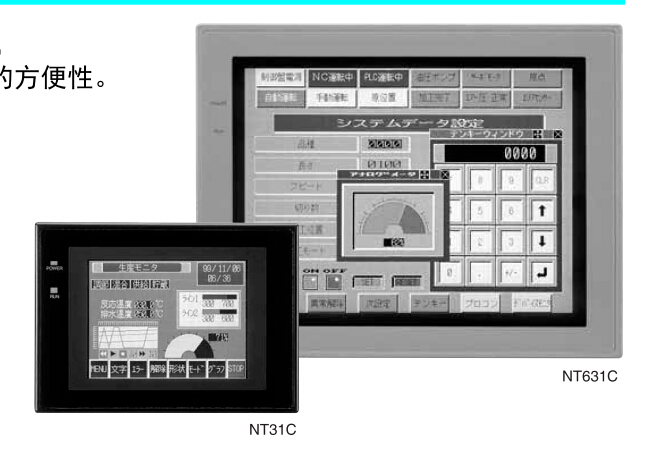 NSSJ8-TV00B-G5D NSJ5-SQ01-DRM Catalog Manual OMRON NSJ8-TV00B-G5D Reference Manual.